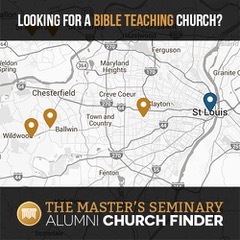 Training and equipping expository preachers, inductive Bible study writers, teachers, and students of the Word in every aspect of sermon and bible study preparation and delivery. 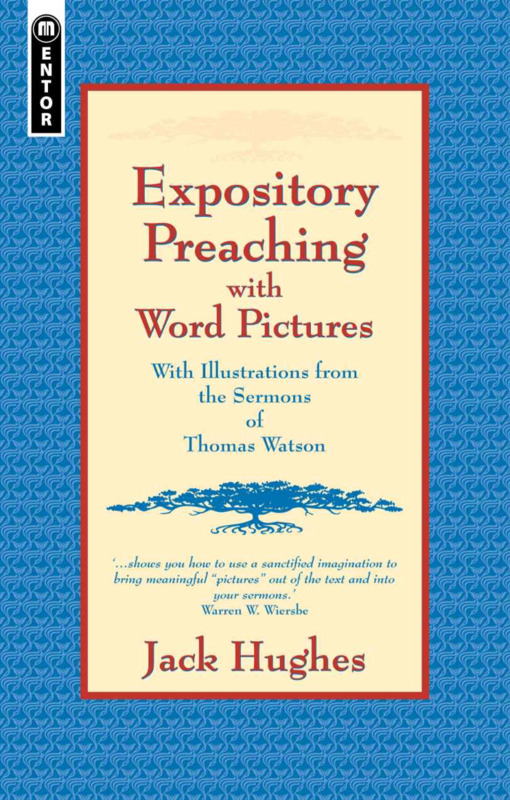 Biblically based devotional materials for edification and encouragement. I started www.drivennails.com in 2015 during a lull in the ministry. I organized the website and then in June of 2015 God moved us to Kentucky. I pastor Anchor Bible Church www.anchorbiblechurch.org and you can find sermon content there or iTunes podcast or vimeo if you want to watch video. I am working on finishing my basement, SLOWLY, and constructing a recording studio so I can post training videos in the future--Lord willing. I have a lot of content to post, but most categories are empty. I'm a one man army. I will post links to new resources on Twitter (@DrJackHughes), Facebook (Dr. Jack Hughes), or Instagram (pastorjackhughes). You can also subscribe to the RSS Feed. Click on the images below to take you to the websites of seminaries that I recommend because they train expository preachers.